Overlooking the pretty Passable Beach, this property was originally built in 1906 as the game house for the Villa Les Cedres. The design was inspired by the Petit Trianon in Versailles. 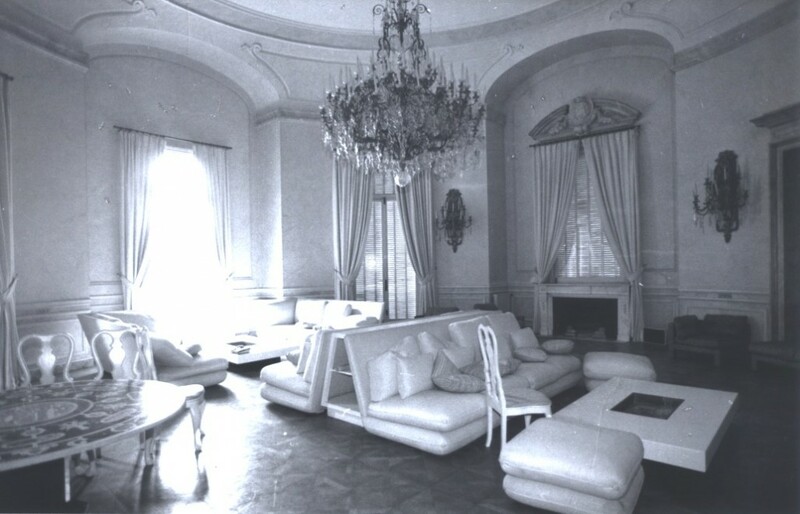 At the end of the 20th century, the villa was redesigned by the Nicois architect Philippe Mialon. The property appears in the Alfred Hitchcock film “To Catch a Thief” in 1955. 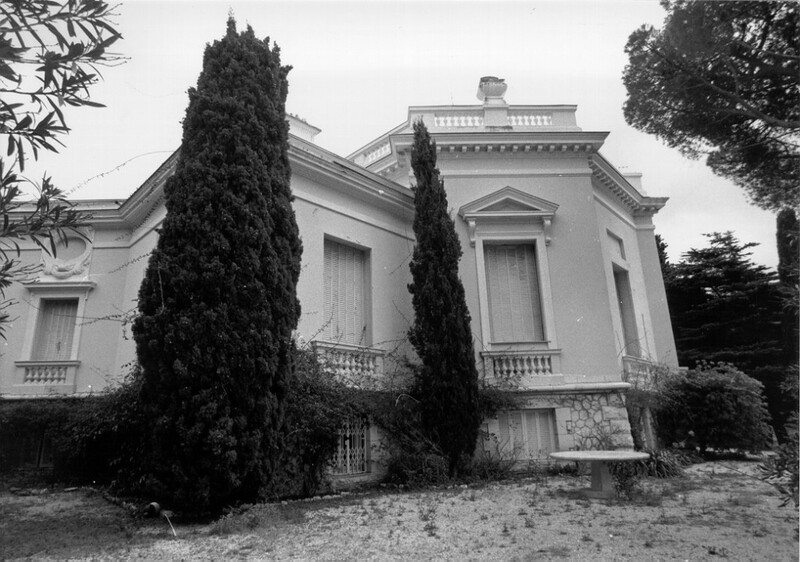 Please note that this is an article written solely for the history of Villa Radiana Saint Jean Cap Ferrat. This is not a real estate listing.